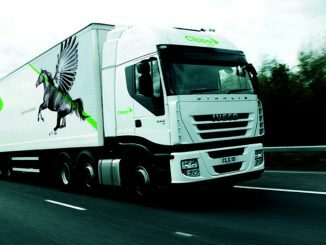 In a road transport industry where contract logistics is king, stay on top of the latest contract wins and contract retentions: from retail to construction, from automotive logistics to temperature-controlled logistics and from dry-bulk to liquid-bulk Motortransport.co.uk has it covered. 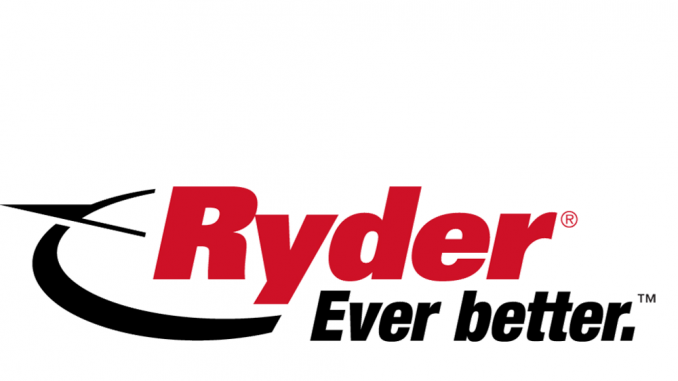 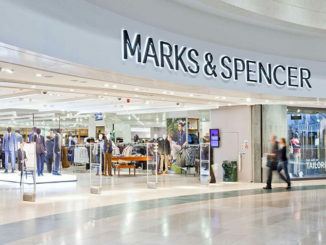 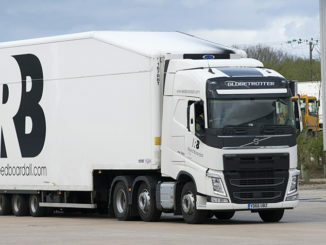 Reed Boardall has retained its slice of the action by extending its deal to transport and store Dr Oetker’s frozen pizza products for another three years. 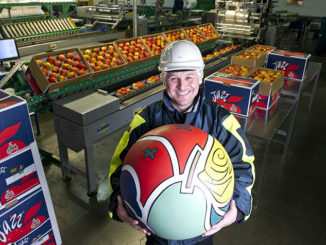 Fowler Welch has increased its work with Worldwide Fruit, boosting its annual volume with the retailer by around 50%. 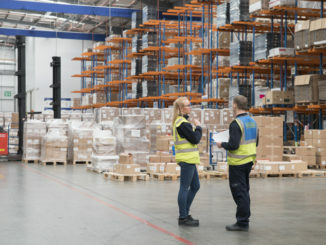 Yusen Logistics UK has been awarded a contract with Seiko UK, after the watch-maker moved to outsource its entire warehousing operation. 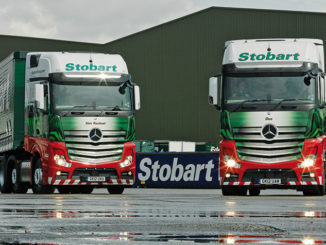 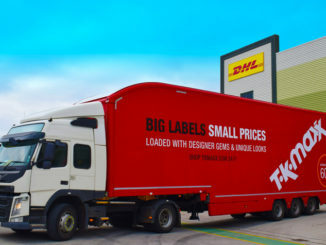 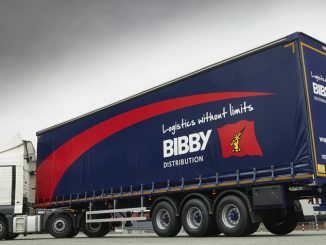 Clipper Logistics has signed a “significant” new logistics contract with online fashion retailer PrettyLittleThing.com. 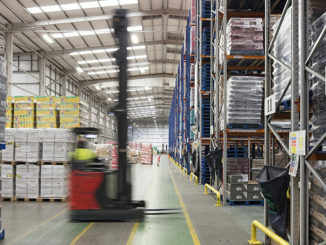 Yusen Logistics UK has renewed its contract with Mitsubishi Electric to provide inbound and reverse logistics services. 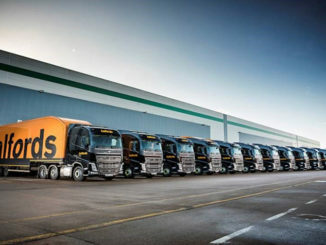 Wincanton has signed a new five year contract with cycling and car accessories retailer Halfords, extending the partnership between the two companies to 8 years.